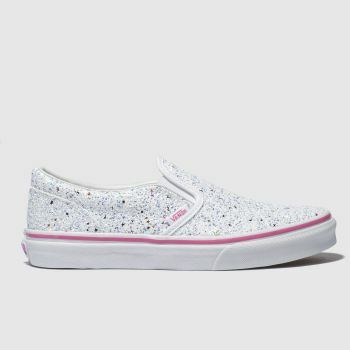 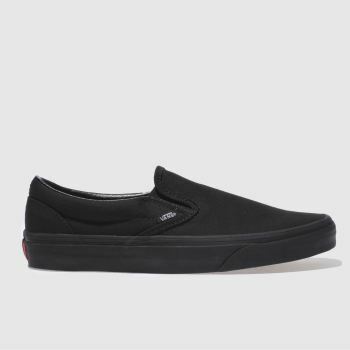 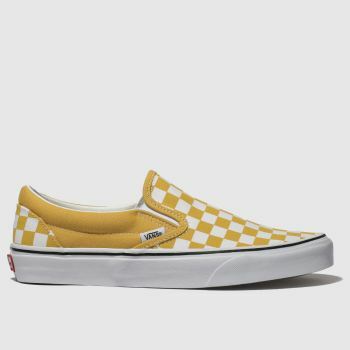 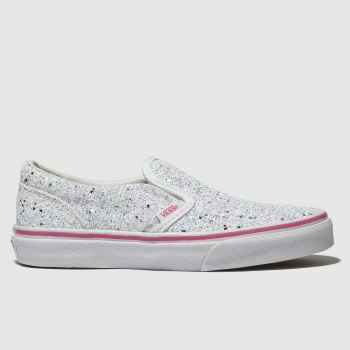 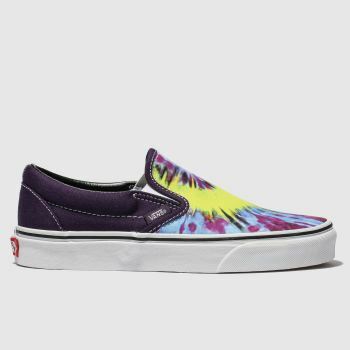 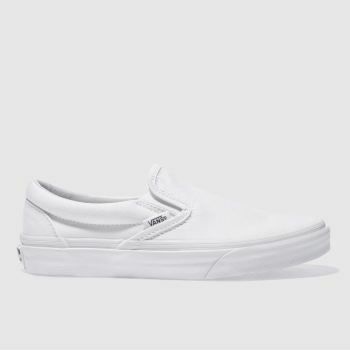 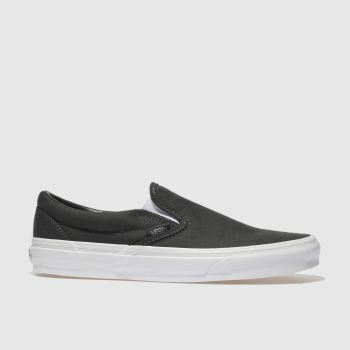 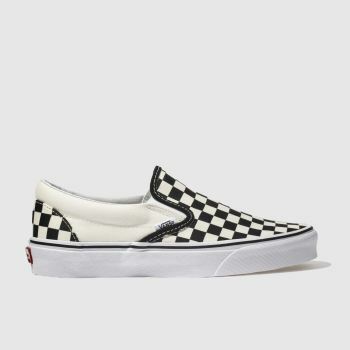 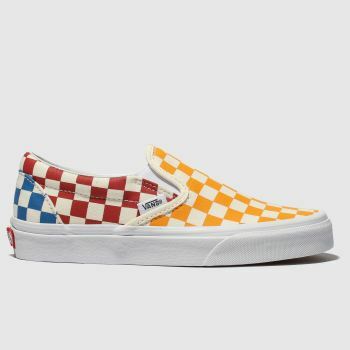 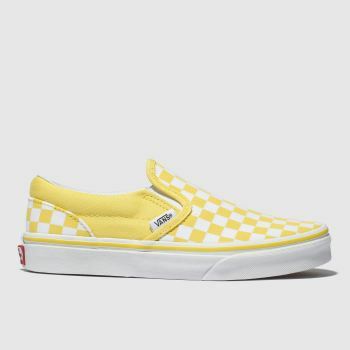 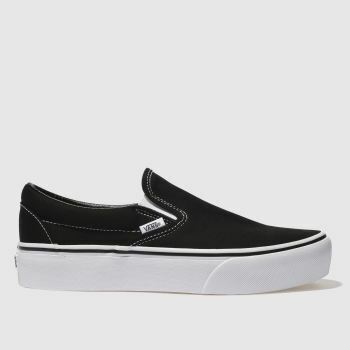 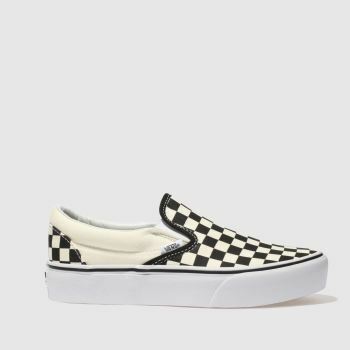 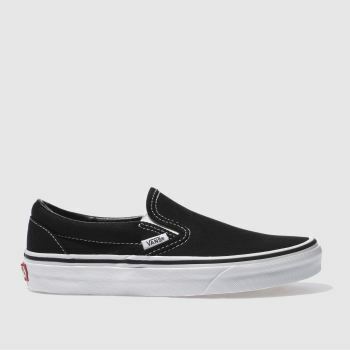 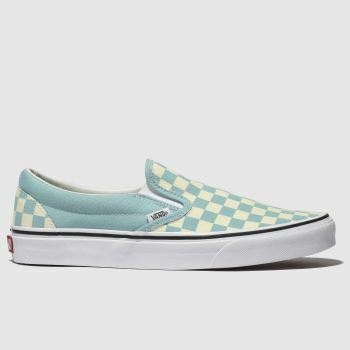 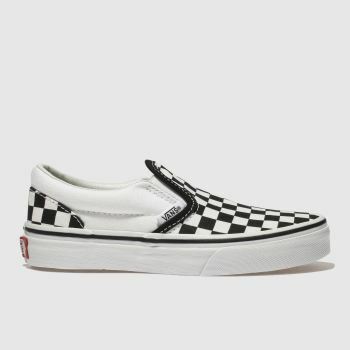 Making its mark on the skate culture of sunny Southern California back in the 70s, the Vans Slip On has continued to gain attention throughout the streets and the fashion crowds of today. 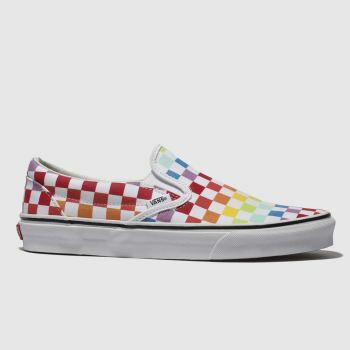 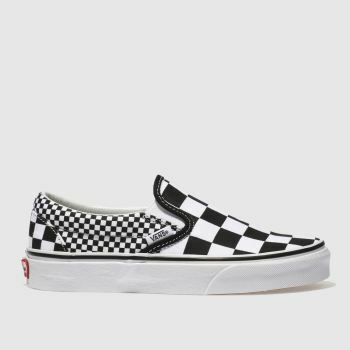 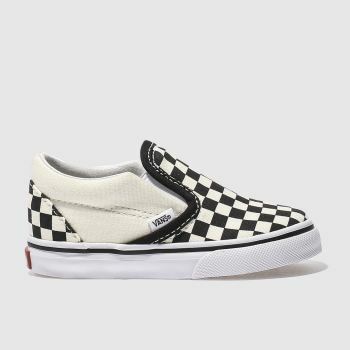 Check out the legendary profile, including the highly sought after Vans Slip On Checkerboard or elevate your look with the Vans Platform, there’s even a Classic Slip On for kids. 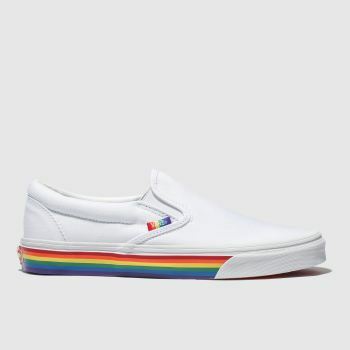 Order your favourite pair by 5pm* for Next Day Delivery to Ireland.